Our SIP NAPA Host Resort is the beautiful HARVEST INN. 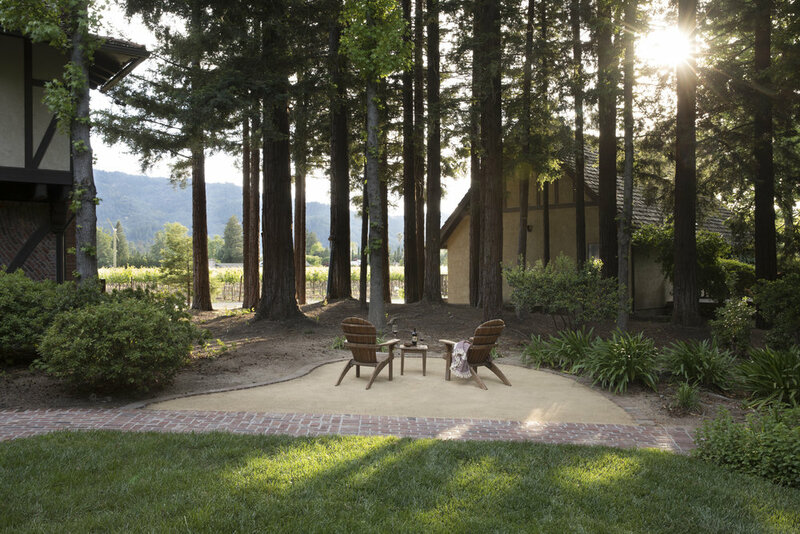 Located in St. Helena The Harvest Inn is one of NAPA's premiere resorts with an onsite restaurant & bar, beautifully landscaped grounds & 78 rooms that offer an authentic taste of good wine country living. SIP NAPA is proud to have THE HARVEST INN as our Host Resort & when you book your Harvest Inn SIP NAPA stay HERE you will not only enjoy an amazing stay at this breathtaking resort, but will also receive a special invitation to an EXCLUSIVE SIP NAPA HARVEST INN only event along with special SIP NAPA Merchandise.